Cricket legends Doug Walters, Len Pascoe and Jeff Thomson visit Calliope Country Club for a round of golf and tales from the dressing rooms today and tonight. The afternoon and evening will include four-person ambrose golf from midday before a roast buffet dinner and entertainment. 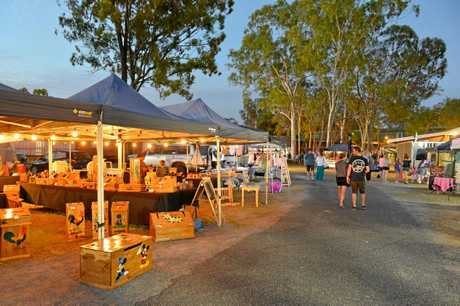 Giving local artists, crafters, gardeners and performers the opportunity to showcase their talents, the Calliope twilight markets are on again this weekend. The family-friendly atmosphere at Calliope Central will make everyone feel welcome to come and browse the local wares. Kick back and enjoy live entertainment at the Rocky Glen tonight when Jay Hoad takes the stage. Don't miss the Fiji-born didgeridoo artist and stringed instrument virtuoso as you start your weekend on the right foot. 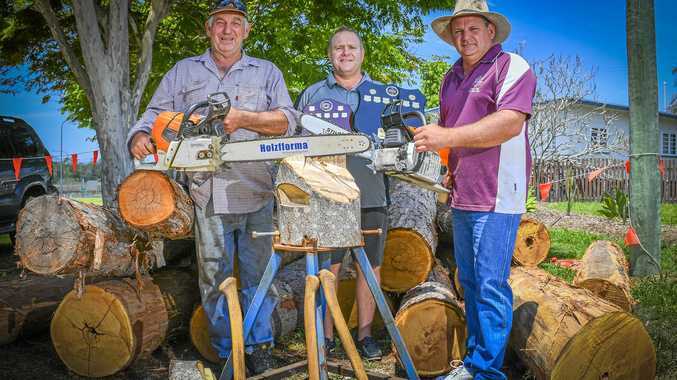 Miriam Vale Hotel comes alive this weekend with a wood chop competition featuring competitors from around Australia to coincide with their annual community fundraiser. There'll be plenty of action from late morning with free entry and live entertainment through the evening as vital funds are raised for community organisations. 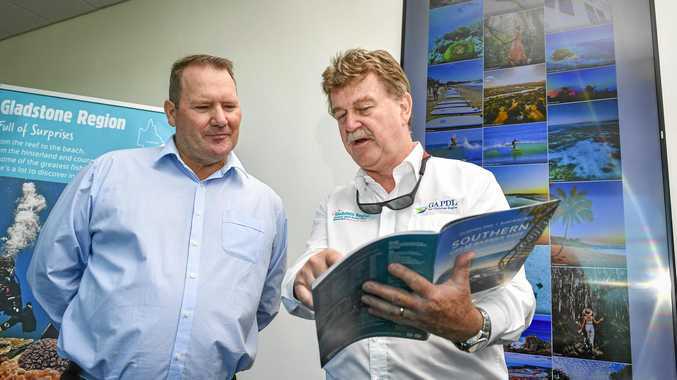 Drought relief will receive a big boost on Saturday night when the Calliope Roosters and Calliope Rotary Club host a City vs Country charity rugby league match. 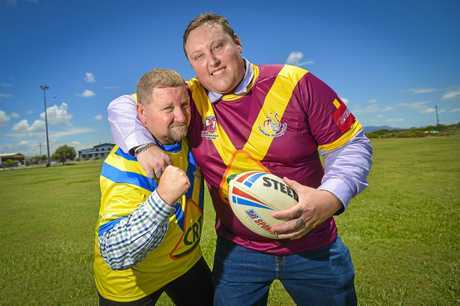 Gladstone councillors Peter Masters and Kahn Goodluck will lead the sides in the main game at Bunting Park, where there will also be kids' activities and food and drinks. When: Saturday from 3pm with the main game at 6.30pm. The Umbilical Brothers are back in town to present their show Speedmouse at Gladstone Entertainment Convention Centre. The limited theatrical run celebrates the 15th anniversary of Speedmouse, with the live action, fast paced, rewind, slow motion, frame-by-frame adventure like no other. It's girls' night out at Queen's Hotel this weekend as the guys from Raw Muscle Entertainment head through town. BIG GUNS: Raw Muscle will be appearing at the Queens Hotel on Saturday night. Head on down to The Glen Cricket Club at Sun Valley Oval to watch our police take on the firies in a charity cricket match. Raising money for the McGrath Foundation, there will be family activities such as face painting, colouring-in competition, jumping castle and the opportunity to meet Constable Clancy and Blazer Bear. The Young Australian Hotel is the place to be on Sunday afternoon with open mic in the public bar.